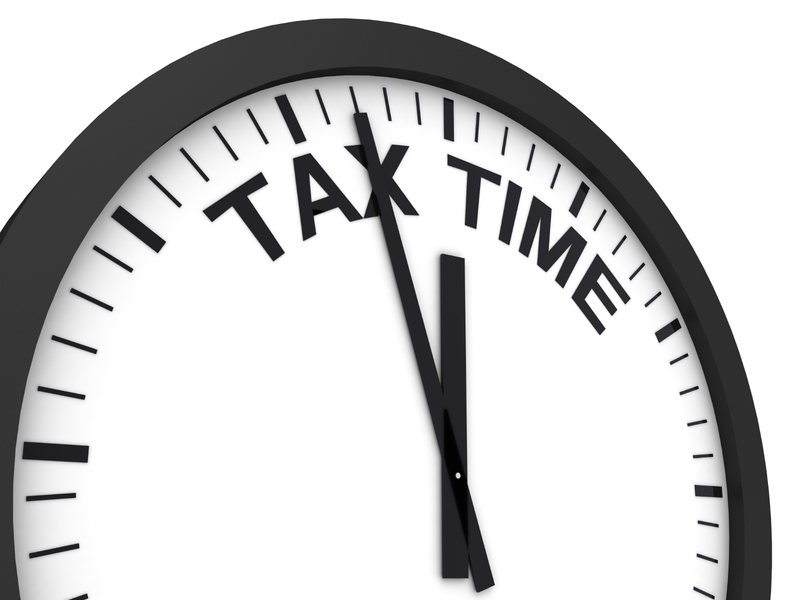 The 2014 tax season is going to be here before you know it. Therefore, today we are discussing essential things that you need to know about filing taxes in 2014. Thanks to all of the technology advances, you no longer have to write out all of your tax information and hope that your calculations are accurate. Now, if you do not want to go to a tax place and deal with a live person you can do your taxes online at various sites or purchase tax software. Filling out your taxes online automates calculations and takes out a lot of the headache that comes with writing them out manually. E-filing is what allows you to get your tax refund faster. However, at the same time it comes with downsides too. With all of the security breaches that have taken place it is only a matter of time before e-filing leads to this occurring too. Therefore, when filing your taxes electronically it is important to make sure that you are taking the proper precautions to protect your information. If you are not required to file taxes, you do not have to worry about it. However, not filing at all is not a good idea when you are required to do so. The IRS is not just going to look the other way, you will have serious consequences to face for not filing and it will probably occur when you least expect it. So, whatever you do, make sure you file your taxes. If you are in Redmond looking for a CPA, get in touch with us at (425) 483-6600! Is Every Donation Tax Deductible? Are Credit Card Rewards Considered Taxable Income? Don’t Forget to Report Your Miscellanous Income!